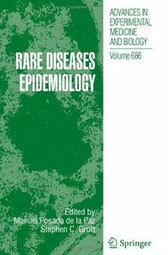 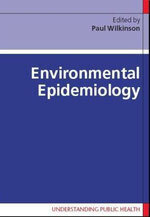 Authors: Olsen, J., Christensen, K., Murray, J., Ekbom, A. 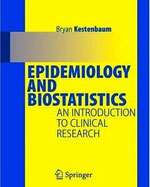 This book focuses on areas of public health practice in which the systematic application of epidemiologic methods can have a large and positive impact. 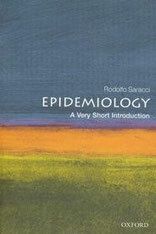 Publisher: Open University Press; 1 edition (March 1, 2006); 224 pages. 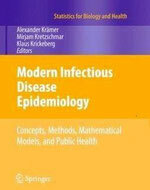 Authors: Daley D. J. and Gani J. 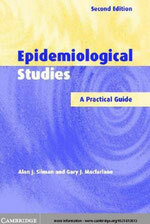 Publisher: Cambridge University Press; May, 2001. 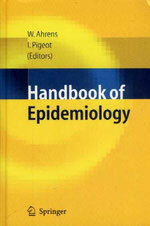 To describe the application of basic epidemiologic principles in real time, place, and person to solve problems of an urgent or emergency nature. 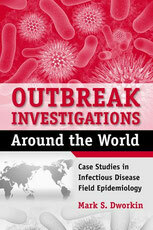 Based on decades of experience in both infectious and noninfectious diseases at the Centers for Disease Control and Prevention, this book describes in clear and practical terms the distinct approach, tasks, and actions needed for successful field investigations.